Your first pair of shoes were probably made by Start-rite – classic, comfortable and well-made. This 225-year-old business, which carries a royal seal of approval, is a household brand that now needs to evolve to compete in an exploding industry, driven by technology and design innovation. 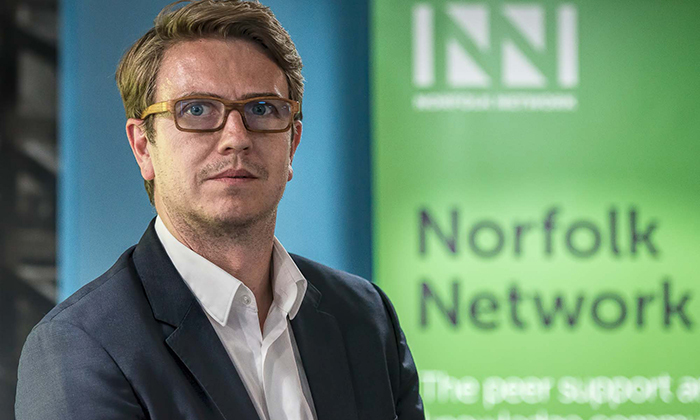 Norfolk Network heard from Ian Watson the new CEO and first boss from outside the founding family. Ian comes from a background of running private equity-owned brands and has recently located from Germany. 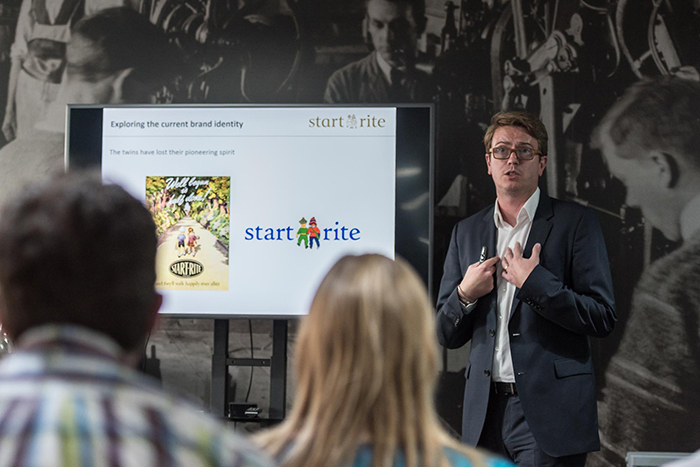 For our event, Ian shared his bold vision and 3-year strategic plan to modernise the oldest British shoe manufacturer. The event was held at the heart of the regeneration of the Norwich’s Shoe Quarter at St Georges Works.